Ruby Shoo Eliza women's high heel shoe. 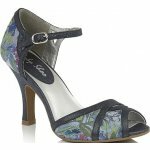 A classy style with multiple floral panels that compliment the metallic edging and ankle strap. The cross over designed front with peep toe gives an elegant feel to this style, allowing it to be worn both casual or dressed up for evening. 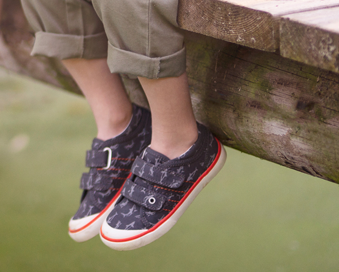 The ankle buckle fastening allows for a secure and adjustable fit. Matching bag also available, please see Ruby Shoo Acro. 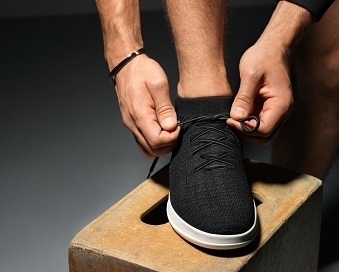 Heel height 9.5cm.